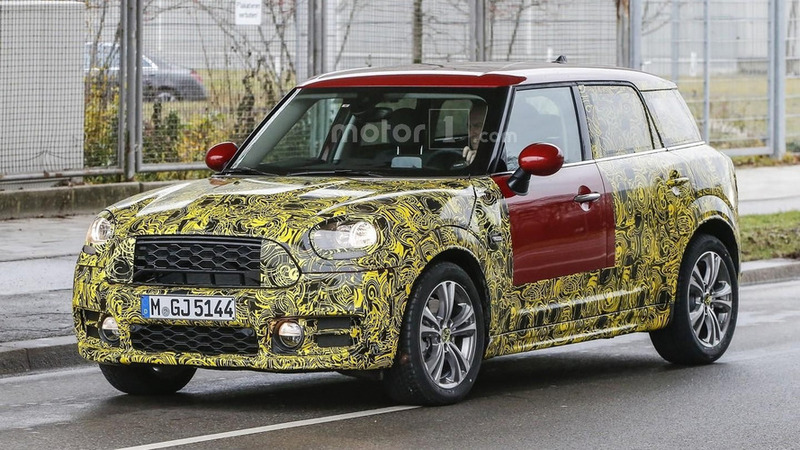 The jump in size is more than obvious. 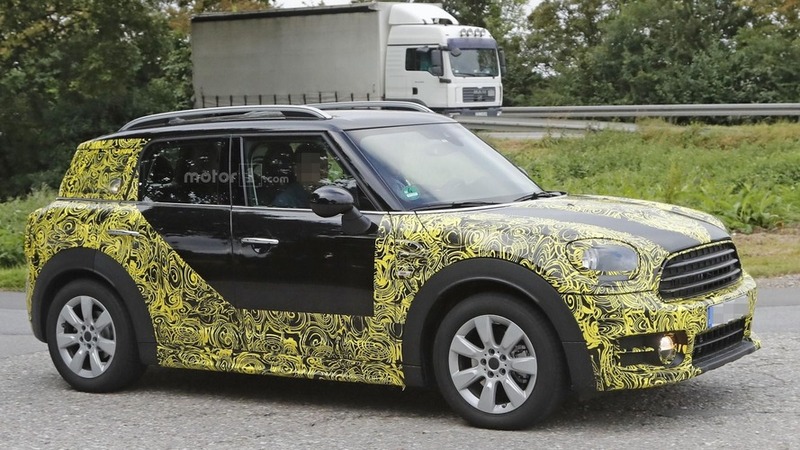 Our spies have spotted a near-production prototype with slightly less disguise. 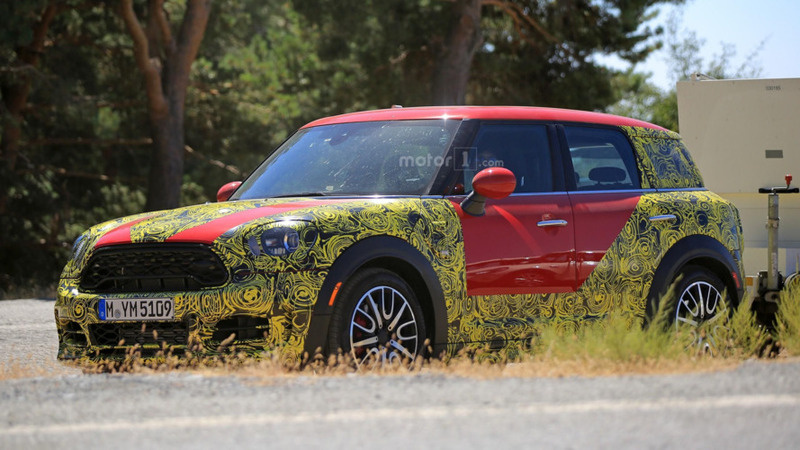 Set to become the biggest Mini ever. 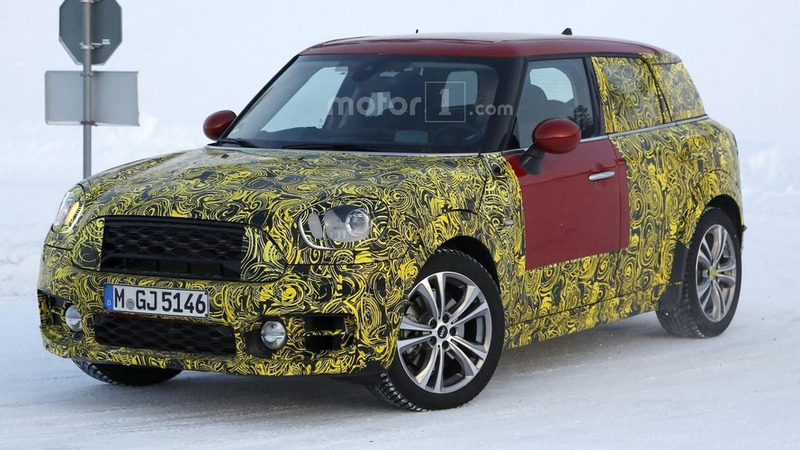 There’s no shortage of spy pics with the 2017 Mini Countryman as another prototype was spotted near the Arctic Circle. 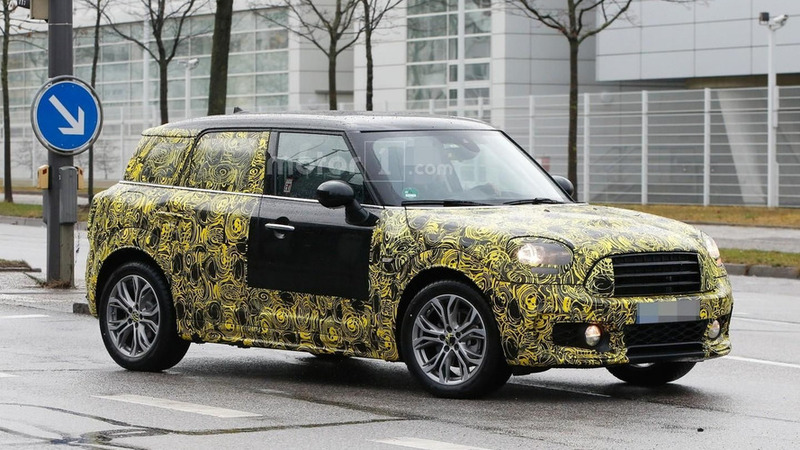 Our spy photographers are relentless when it comes to spotting new models, so unsurprisingly the new Mini Countryman has been caught on camera for the second time this week. 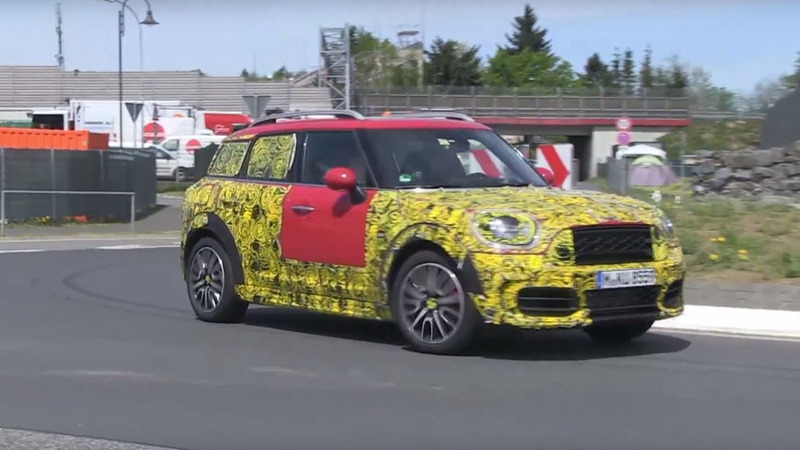 The all-new 2017 Mini Countryman is slowly losing some of the camouflage to reveal it’s going to be bigger than its predecessor.